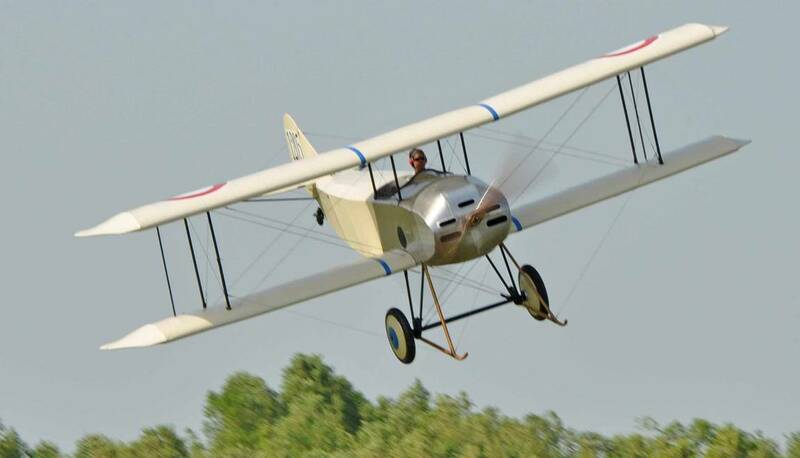 Here’s some shots I took recently of a brand new replica as it flew for the first time – under the expert ‘stick and rudder’ work of Harvey ‘Hollywood Harve’ Cleveland. 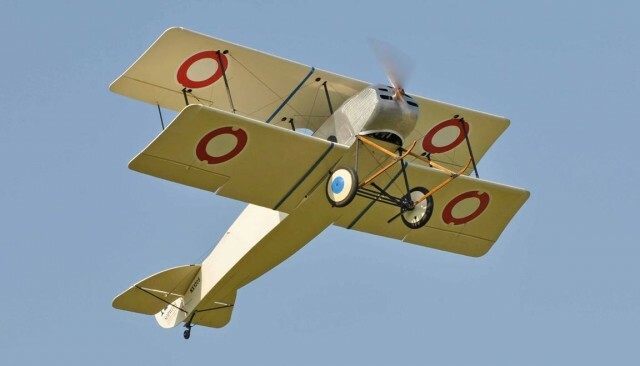 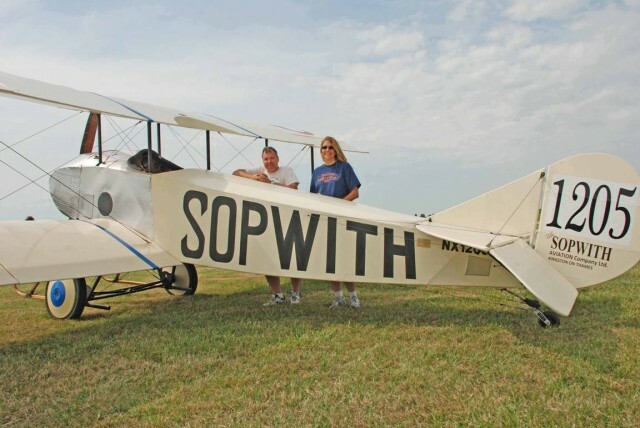 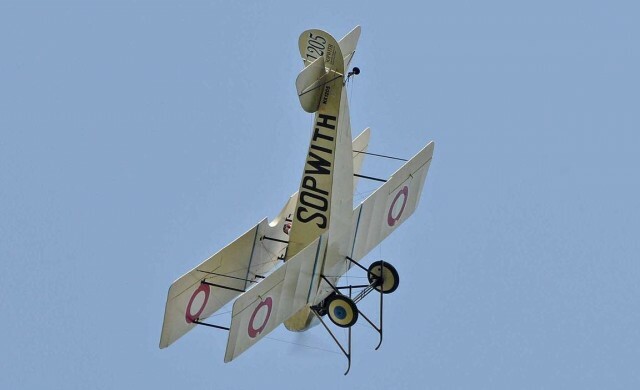 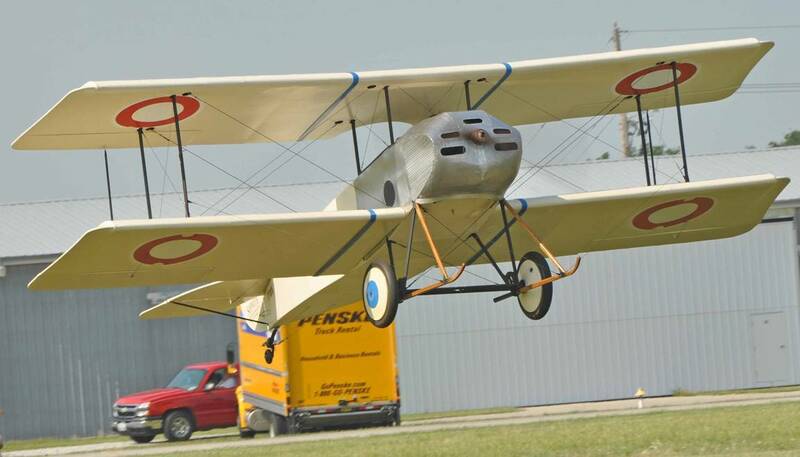 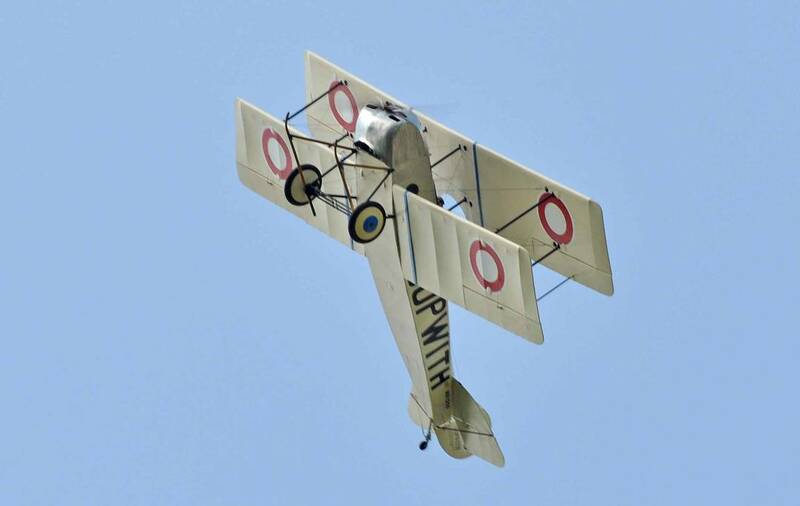 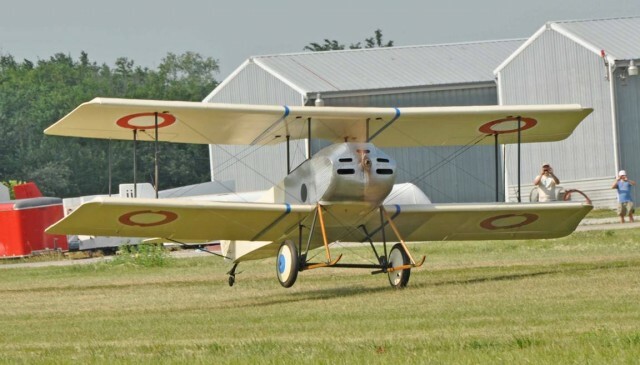 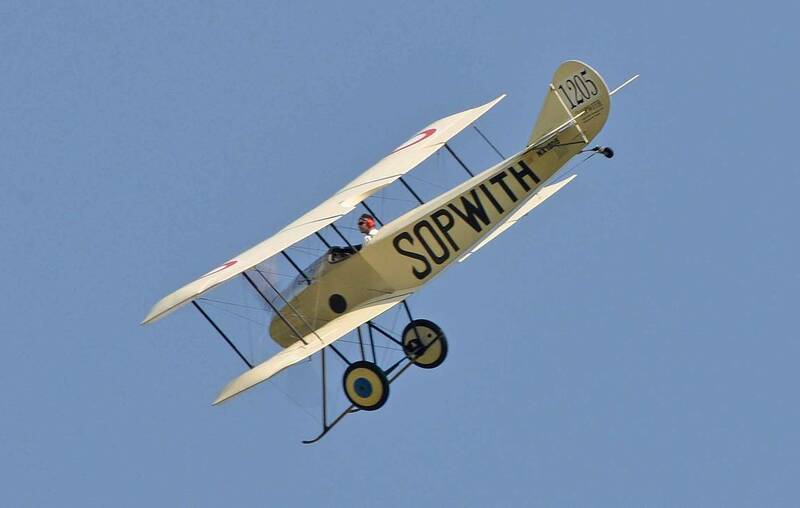 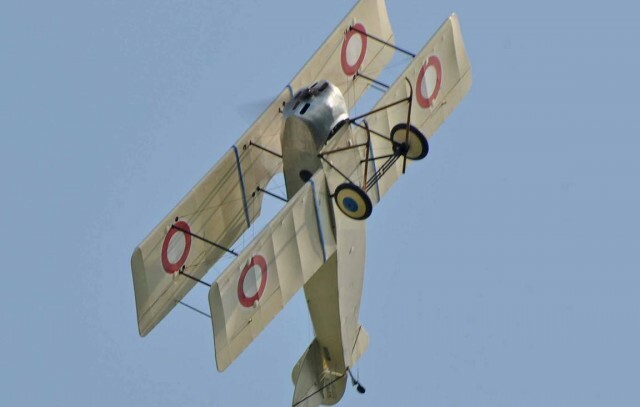 The airplane, a full scale Sopwith Tabloid, was built from a ‘kit’ by http://www.airdromeaeroplanes.com/. The partner/builders… Rob Waring and Shelly Wells posing with their recently completed WW1 Sopwith, powered by a 2332 VW engine. 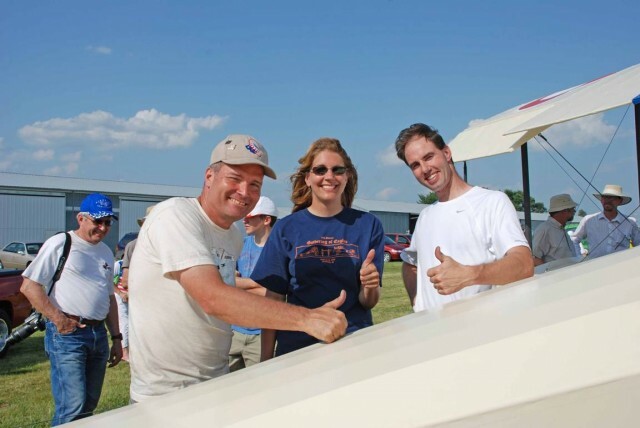 The aircraft performed beautifully on its maiden flight… and Rob, Shelly, and Harvey give it a happy thumbs up.